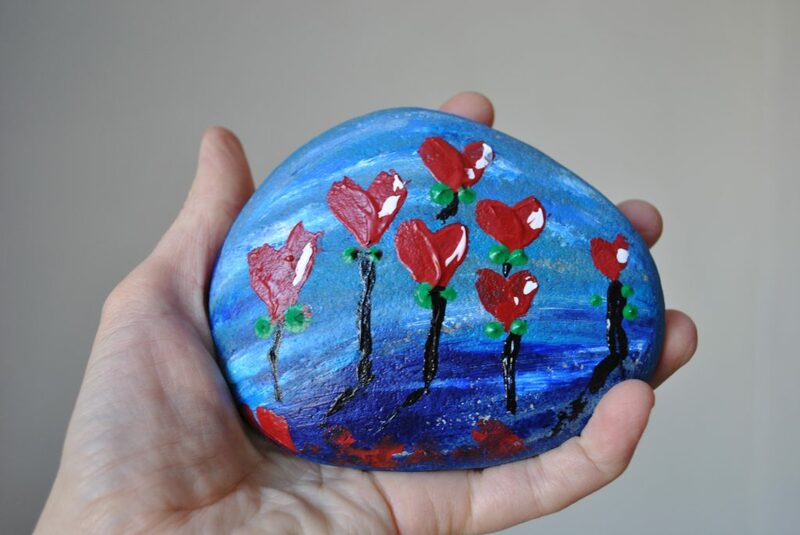 Grab a rock and join in, turning one into a painted work of art. 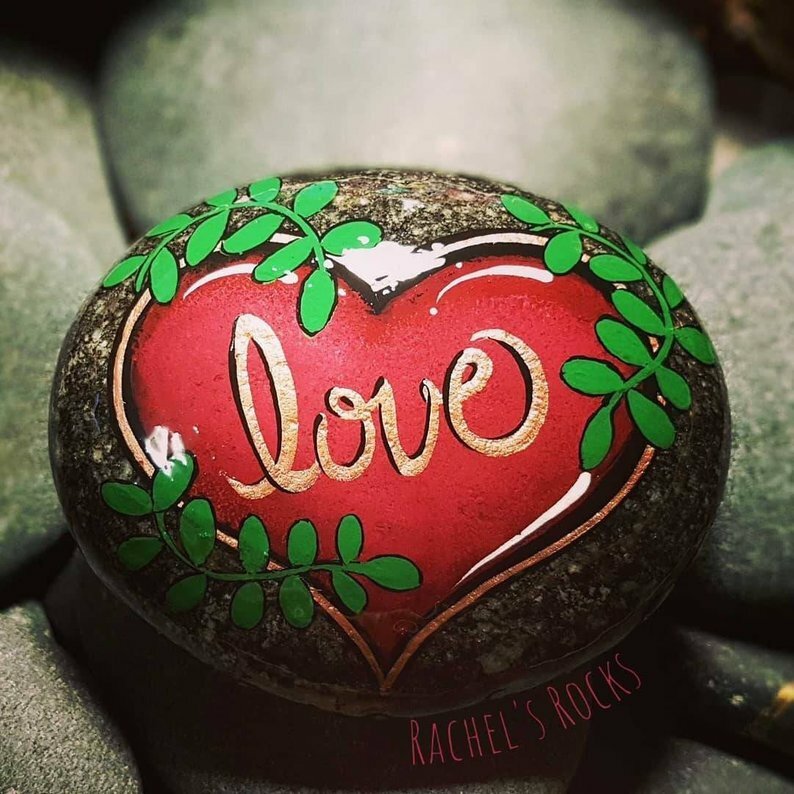 Word rocks are a powerful way to surround yourself with a positive atmosphere. Paired with vibrant colors this easy tutorial will have you making one in no time! 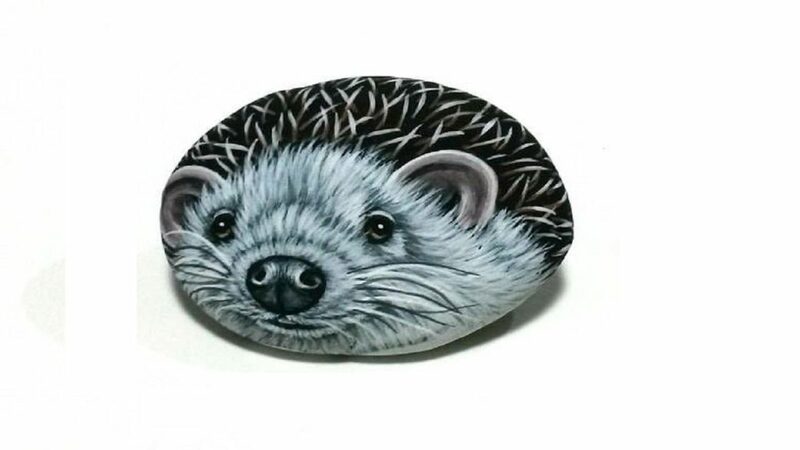 Come and join in as Greek painter Lefteris Kanetis walks you through step by step how to paint this hedgehog on a stone. 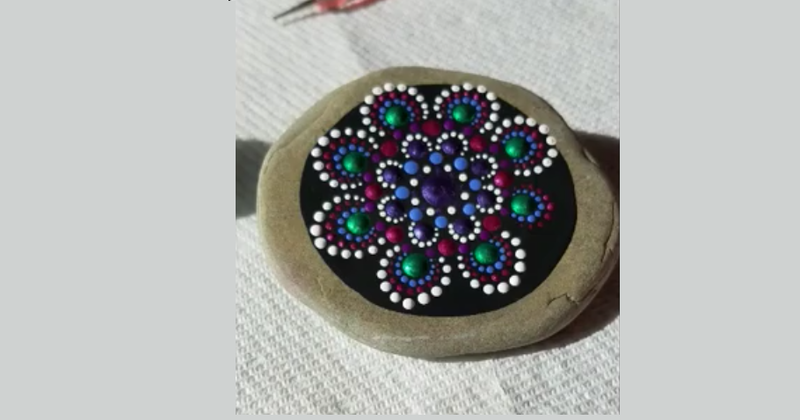 Miranda shows you how to make a super simple mandala. 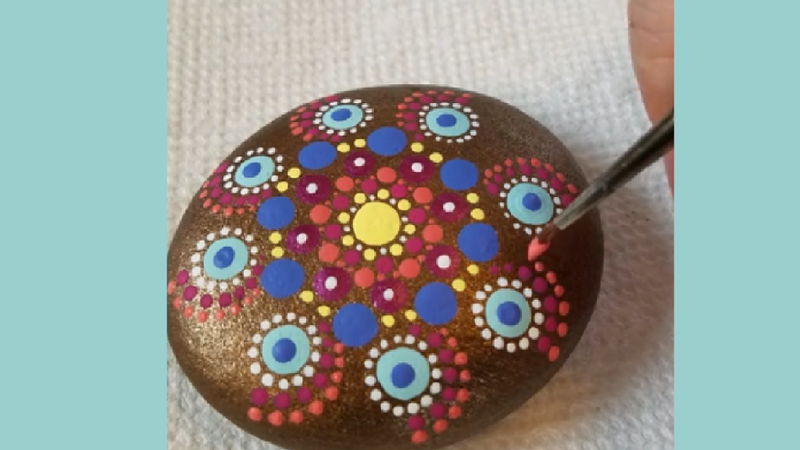 No special skills needed, just some patience and paint! Love finger painting? 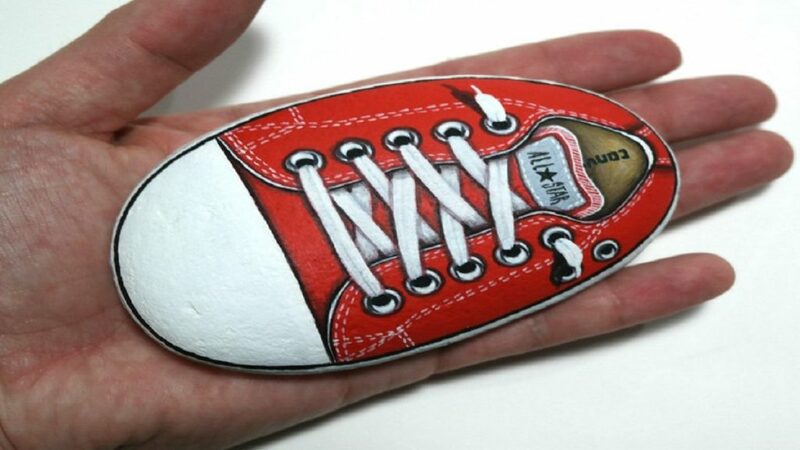 Try out this super easy finger painting tutorial on stone, Great for kids and adults alike. 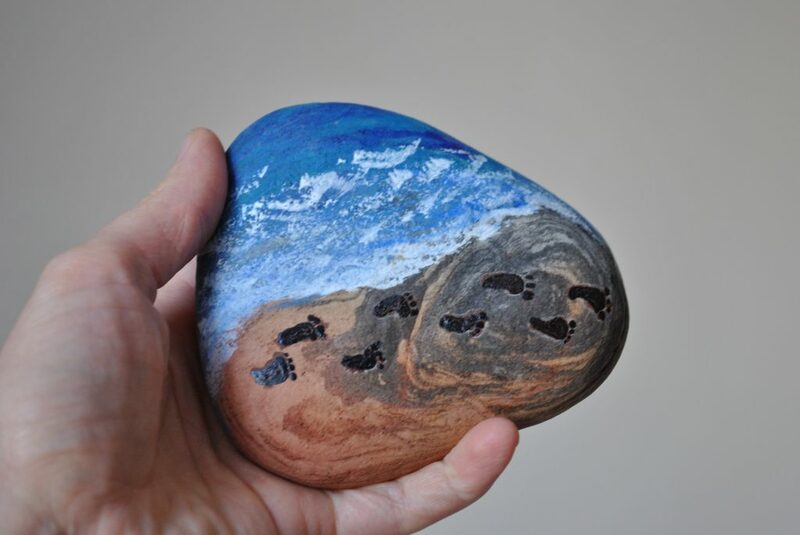 Learn how to create this “Walking My Dog” beach scene using only your fingers and a stick to paint! Easy beginner friendly tutorial. 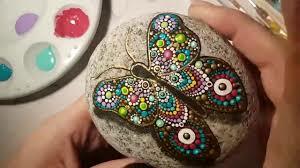 Cactus rocks are very popular and fun to make. 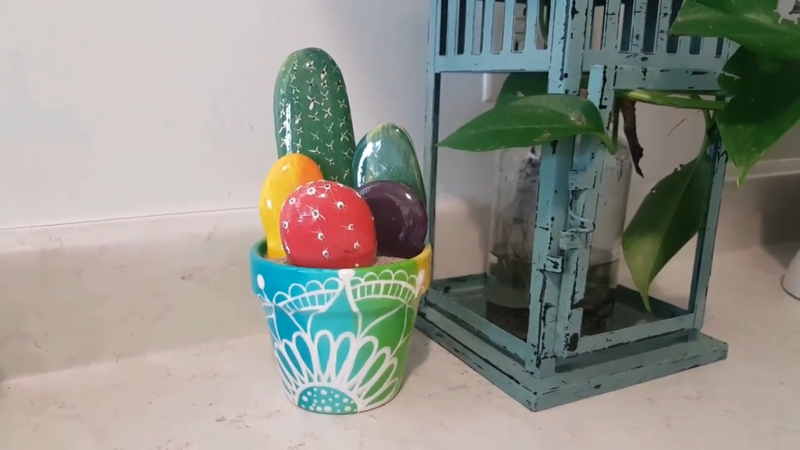 This full tutorial from Rachel’s Rocks will have you making professional looking cactus rocks in no time! 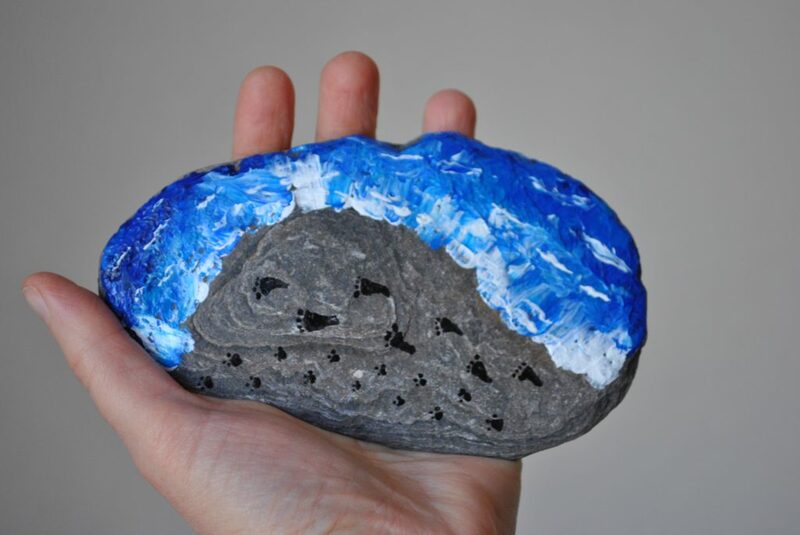 Easy beginner tutorial turning this stone into a beautiful beach scene. 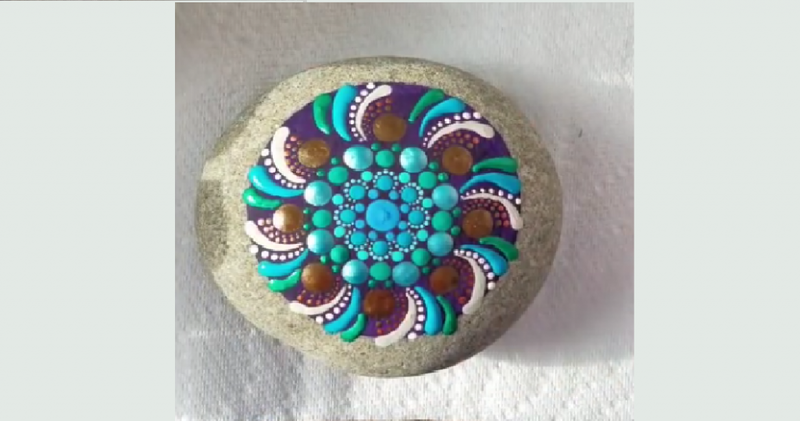 Miranda shows us in this video tutorial how to make this gorgeous swirl mandala. 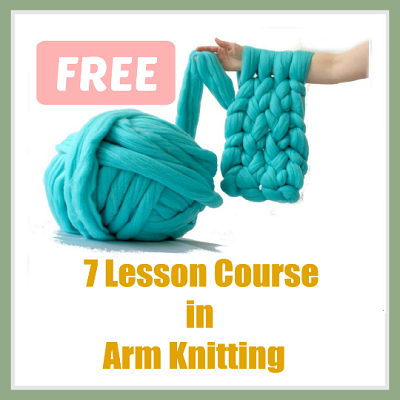 Easy and beginner friendly! 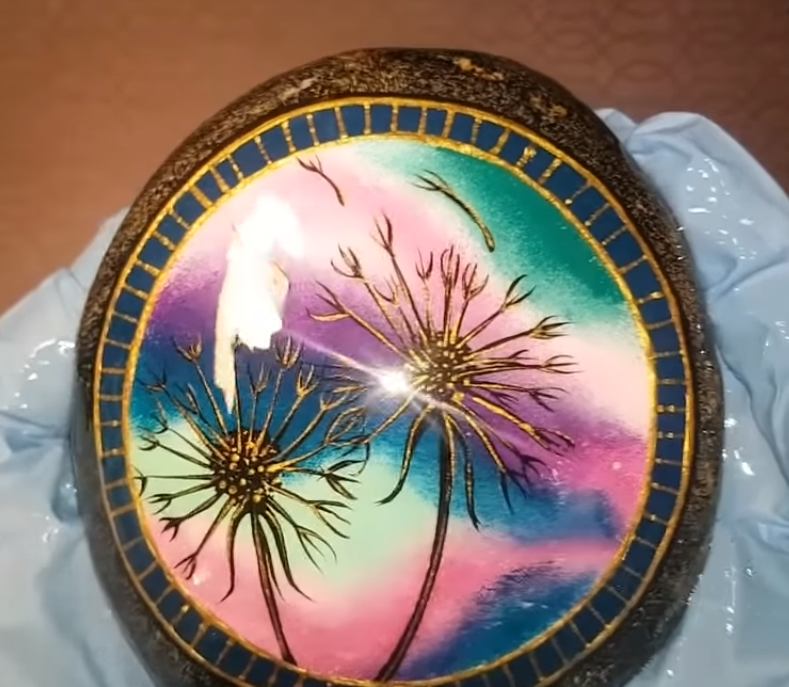 Paint this gorgeous dandelion rock with Rachel from Rachel’s Rocks Canada! 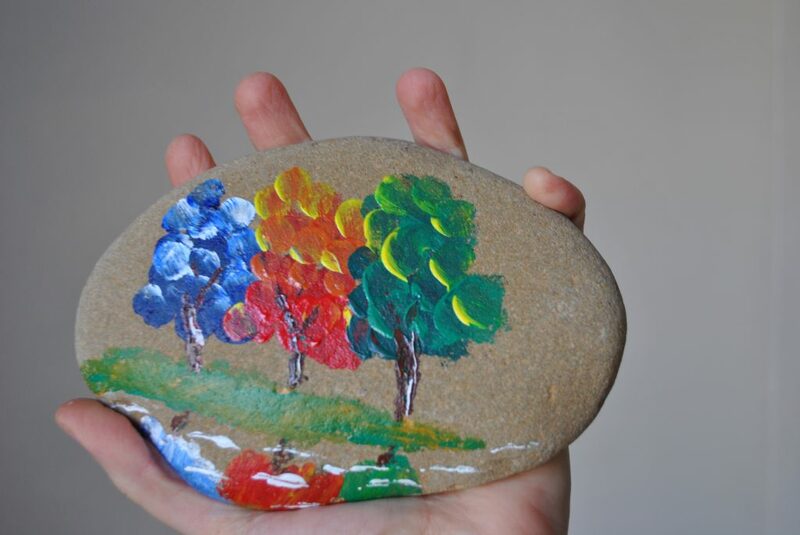 Colorful tree painting on a beach stone using acrylic paints and only fingers and an ice cream stick. Need a fun swirly project? 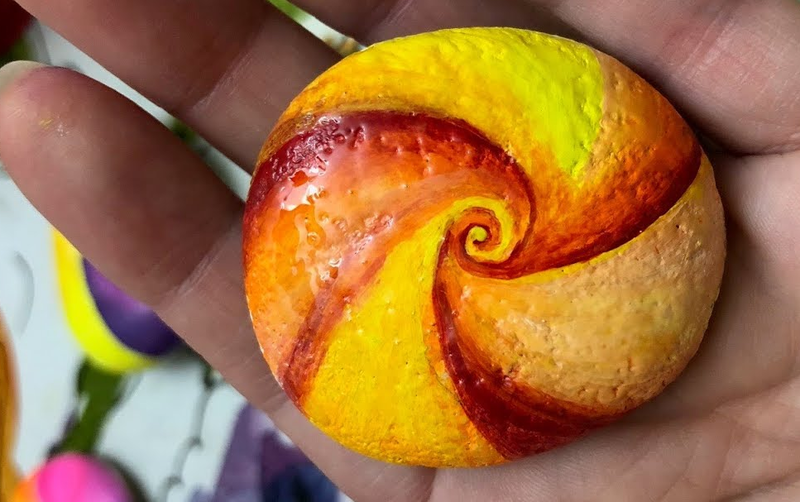 Amanda from “Amanda Rocks” will have you making these easy swirl tranquility stones in no time. 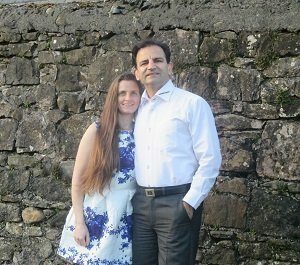 A great relaxing summer project. 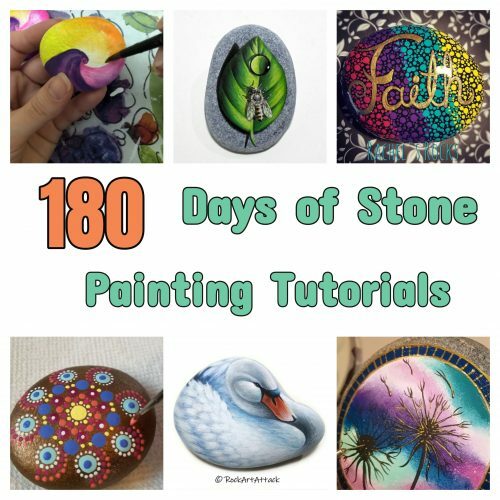 Self taught Canadian artist is wowing the world with her super easy tutorials on creating shockingly gorgeous rock artwork. 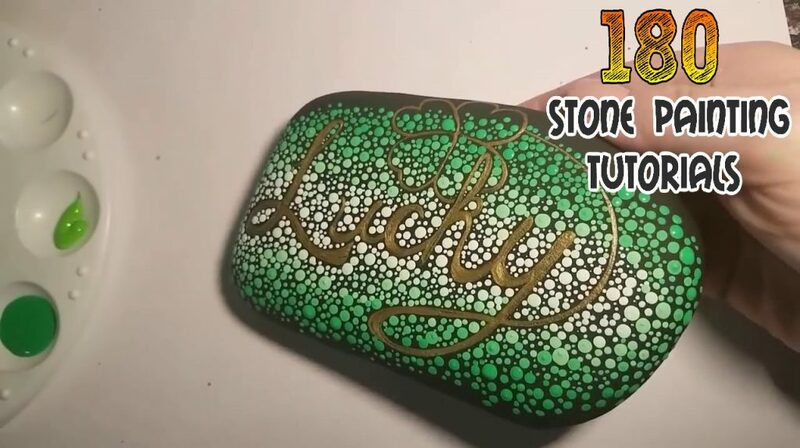 Professional Greek painter puts canvas to rest and instead brings pebbles and stones to life with his breathtaking stone painting creations. 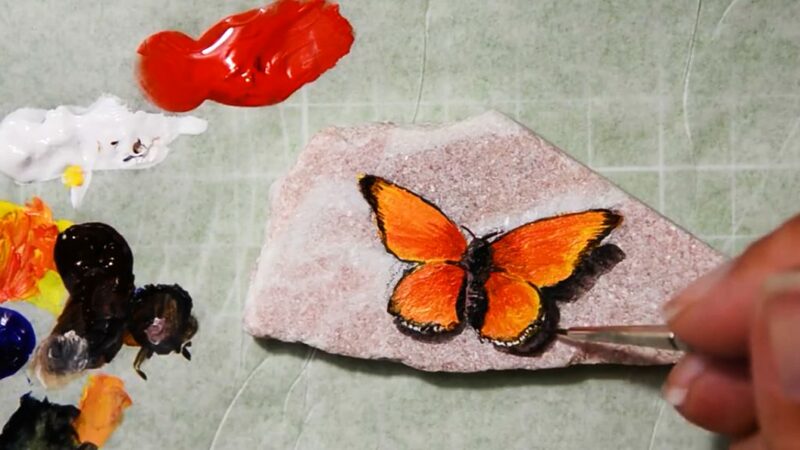 Easy beginners rock art tutorial that will have you painting a professional looking butterfly in minutes.